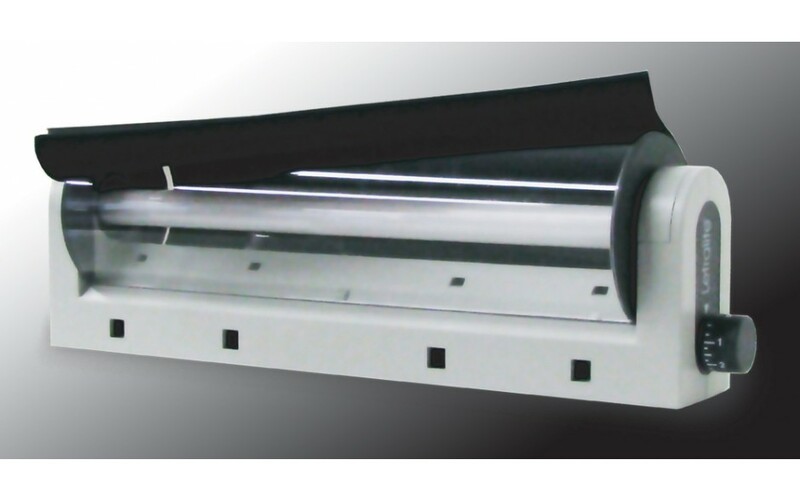 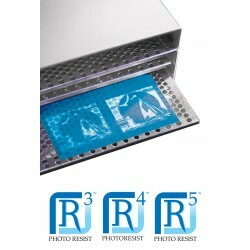 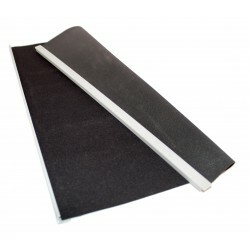 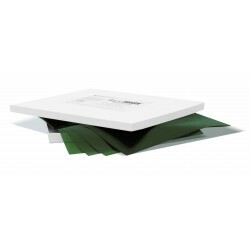 The Letralite is a compact, economical unit used to expose photoresist films. 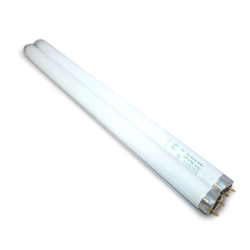 A unique cylindrical compression frame wraps around a 15 watt black fluorescent light bulb for uniform exposure over an 11" x 14" area. 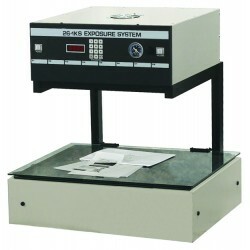 The timer can be dialed to 15-second intervals and turns off automatically.